Driven by the smartest algorithms in the game, LANDR’s all-in-one, drag and drop interface makes mastering your tracks easier than ever. 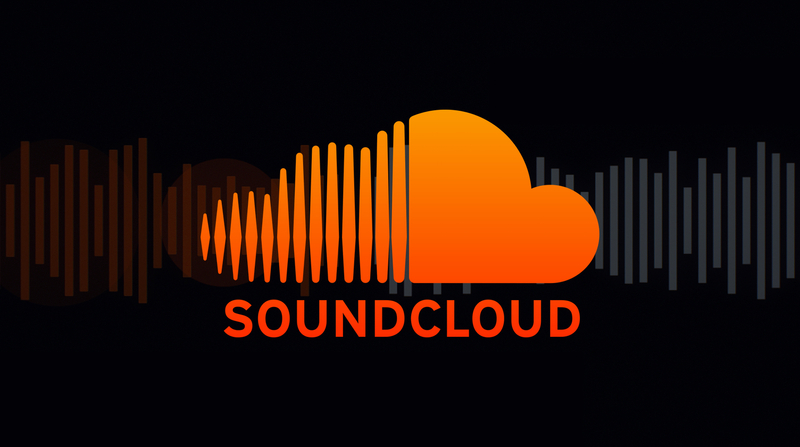 For this partnership, LANDR has created a new format specifically optimized for SoundCloud streaming. Really I’m just excited I can now make jokes about how algorithms can do a better mastering job on albums than some bands end up with.